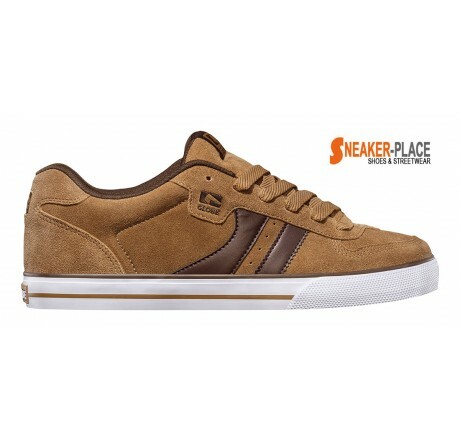 globe Encore 2 tan brown - the new globe Encore skate shoe in tan brown with EVA footbed, suede and padded tongue looks great. The new globe Encore 2 tan brown is a classic model that there are always with slight changes for many years. Both the skate park, as well as at school and in the universities the classic globe Encore 2 is very popular.